Serving Burgers, Footlongs, Ice Cream and more since 1949! Hey ATLANTA! Hungry for some good old-fashioned comfort food? 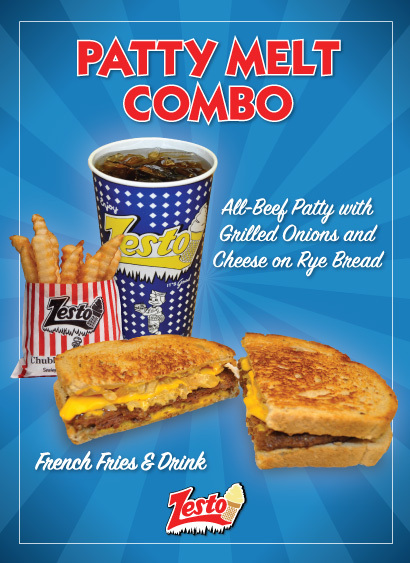 If you grew up here, you know Zesto is the place to go when the mood hits! Juicy Chubby Deckers piled high with flavor, creamy and delicious Nut Brown Crowns for that one of a kind treat that can only be found at your local Zesto! We've been in Atlanta since 1949...come visit us today! 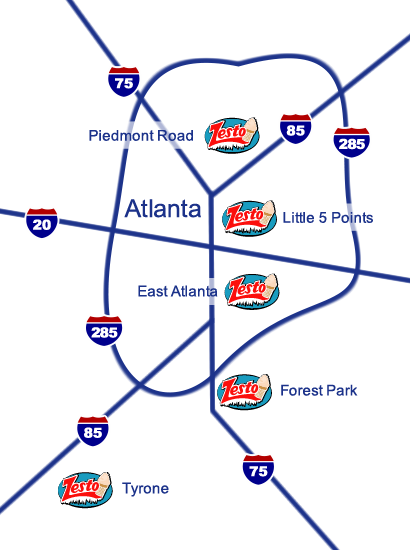 You haven't been to Atlanta, 'til you've been to Zesto!